​ 509 S. Mount Olive St. Welcome to W. Kyle Dixon D.D.S. 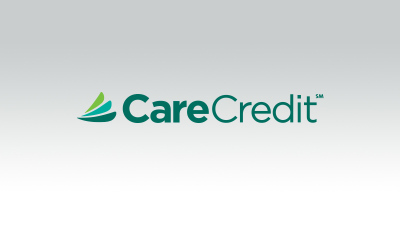 serving Siloam Springs and the surrounding area. 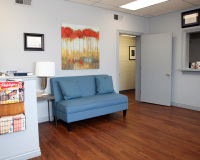 At our family-friendly dental office, we treat you with compassion and work hard to provide you with the highest level of dental care and comfort. 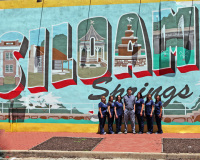 Dr. Dixon is proud to provide quality care for the Siloam Springs community and also serve our neighbors from Oklahoma and surrounding communities in Northwest Arkansas. 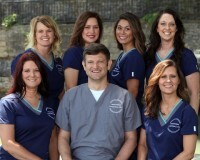 We invite you to call or visit us today to learn more about our dental treatments and to set up your personalized visit with our friendly staff. 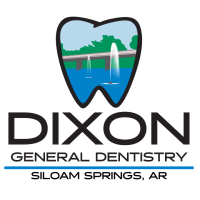 W. Kyle Dixon DDS is a proud member of the Siloam Springs Chamber of Commerce . 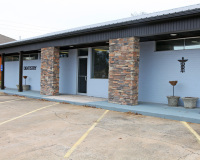 ​​509 South Mount Olive St.